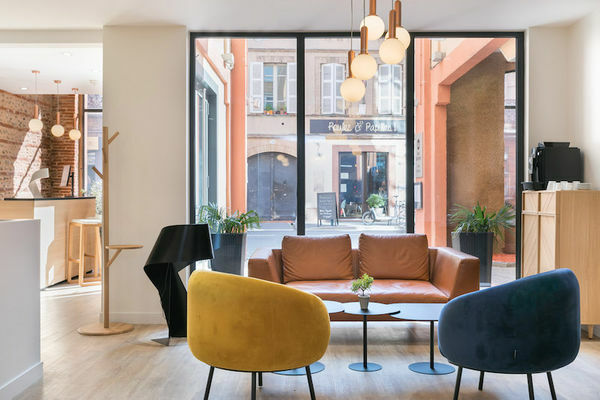 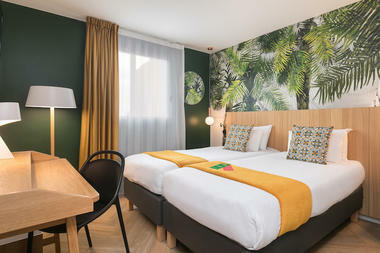 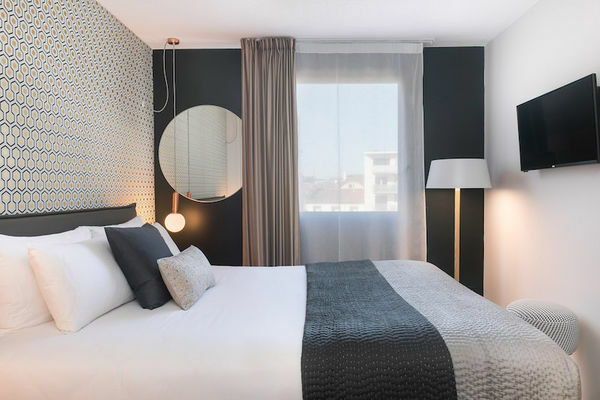 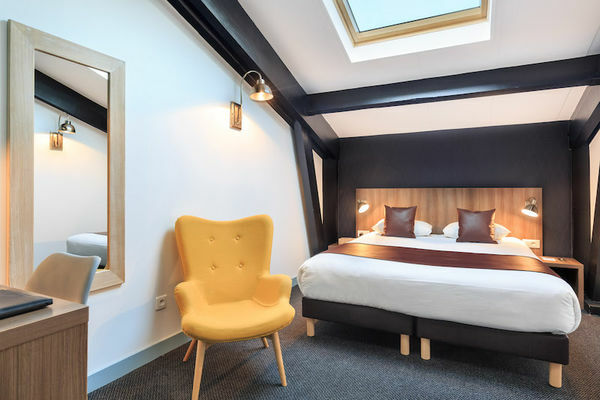 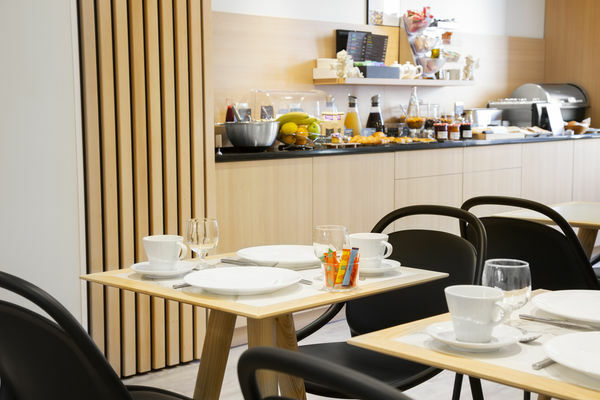 In the heart of downtown Toulouse, a 10-minute walk from Place du Capitole, the BEST WESTERN Hotel Athénée **** will allow you to discover the many facets of this capital of good life. Our priority, a warm and personalized welcome as our decoration! 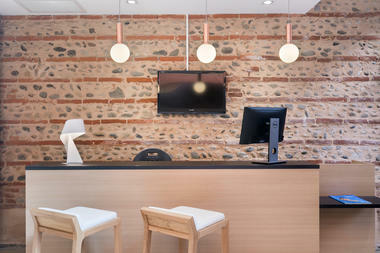 Every evening, the lobby of the BEST WESTERN Hotel Athénée comes alive to surprise you! 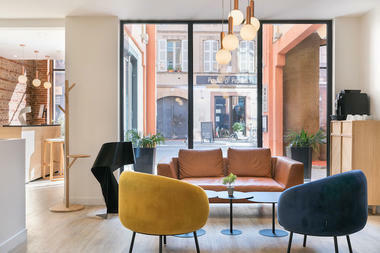 From 6 pm, the best wines of the region will be proposed, accompanied by a selection of cold cuts from the South-West.